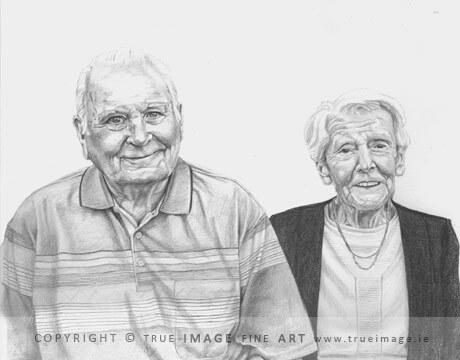 Welcome to the People Portraits Gallery! 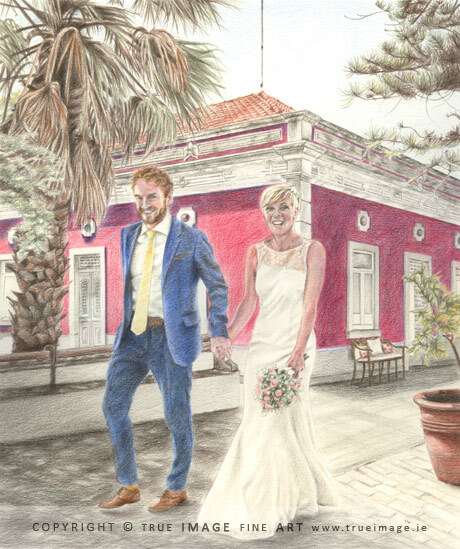 The drawings and paintings in this gallery are mostly drawn with graphite pencil on paper, but I have also worked with acrylic on canvas and coloured pencils on paper. 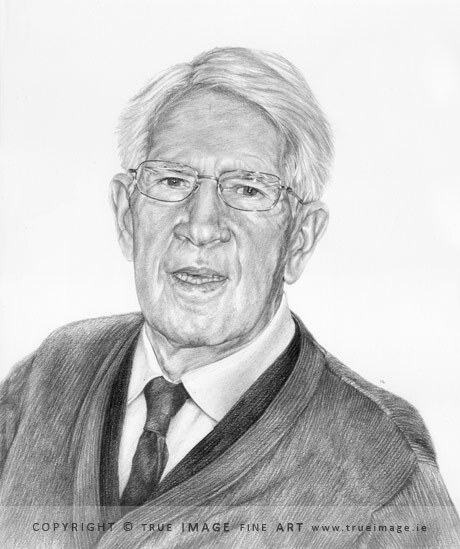 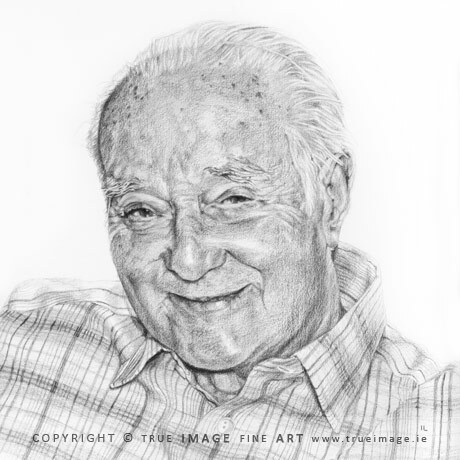 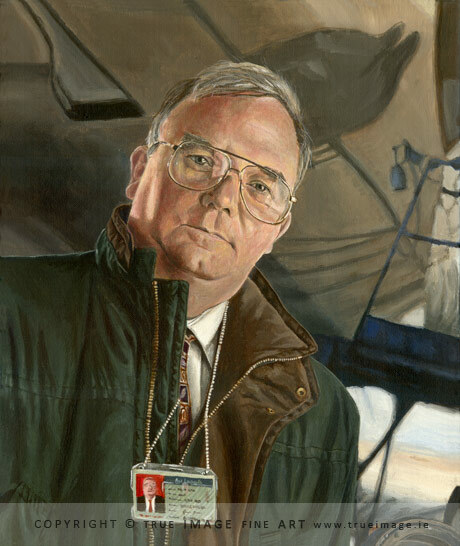 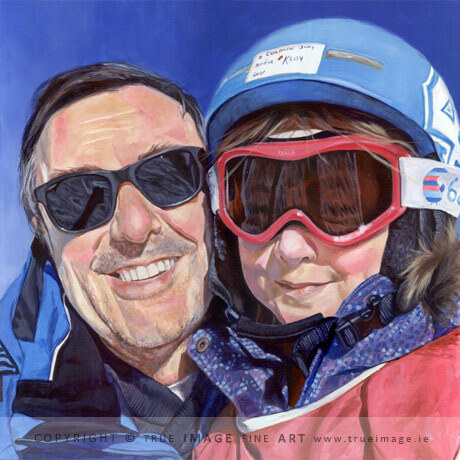 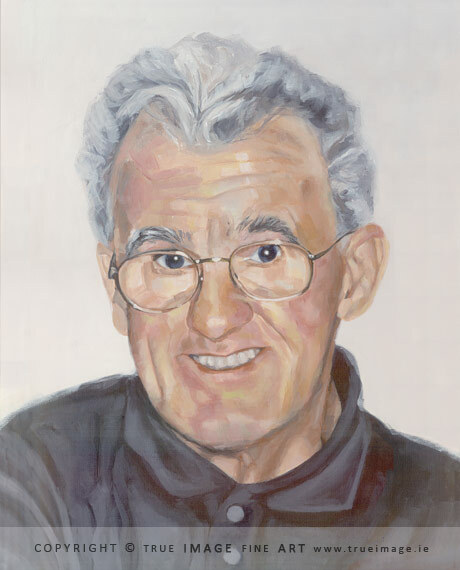 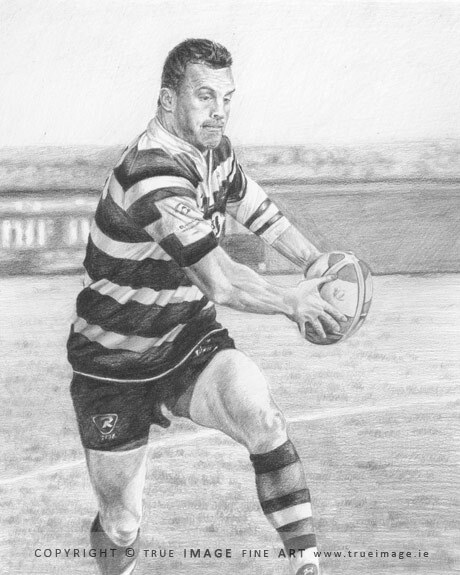 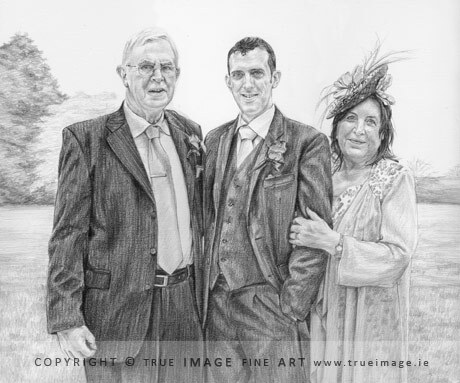 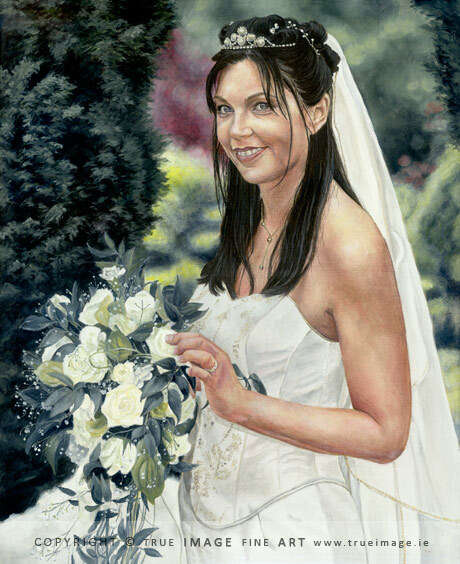 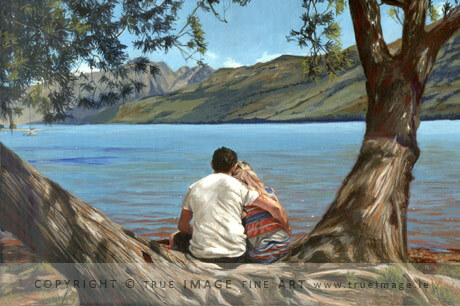 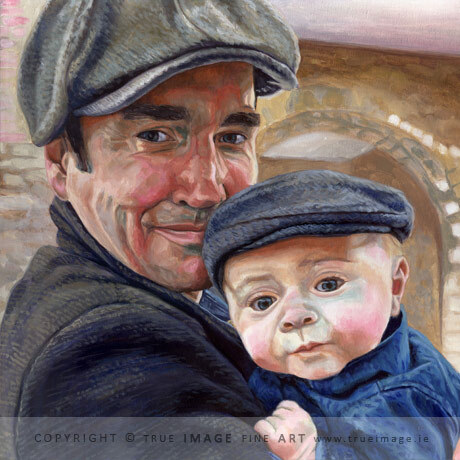 The gallery shows examples of some of my previous family portrait commissions. 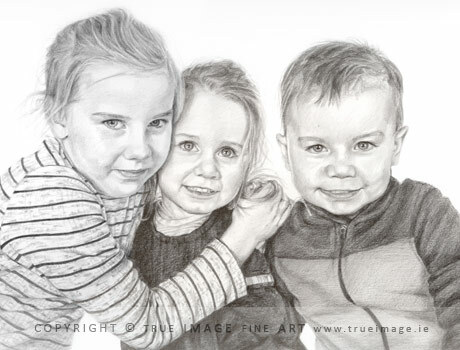 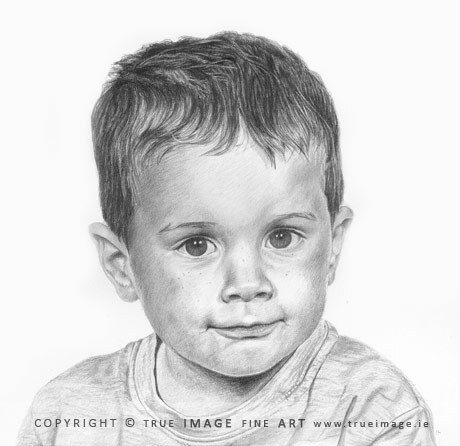 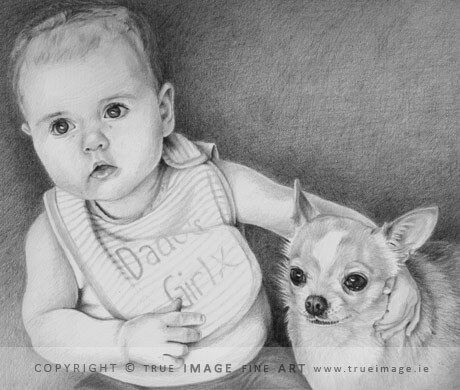 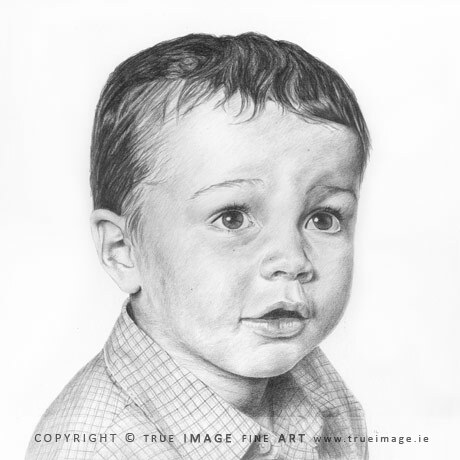 I have created portraits of children, group family portraits and wedding portraits to name a few. 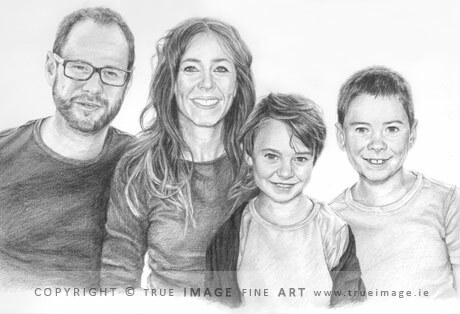 I often work from more than one reference photo, especially for group family portraits. 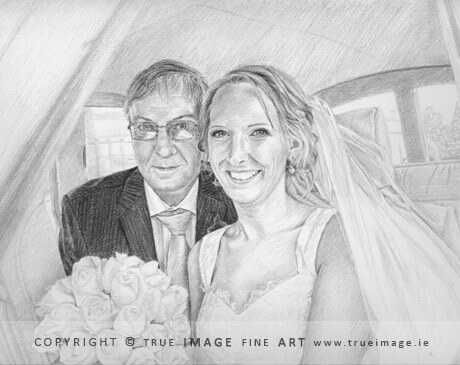 I always prepare a portrait proof for clients, which shows the composition of a portrait and gives the client an idea of how a portrait might work. 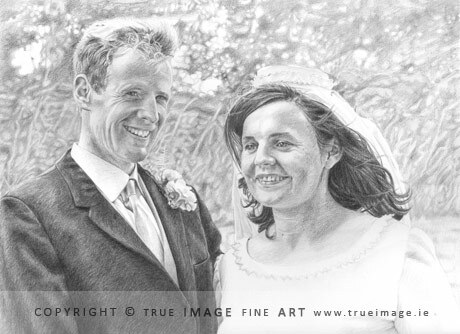 I can work from a recent photograph or from a vintage photograph. 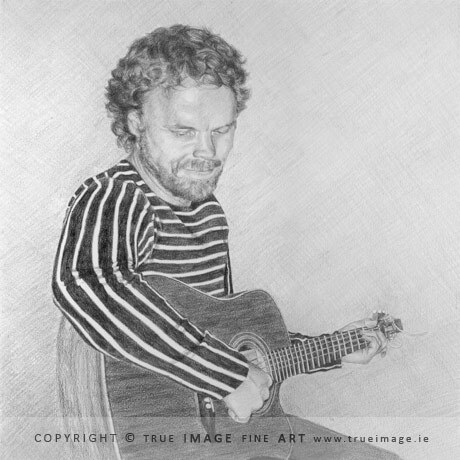 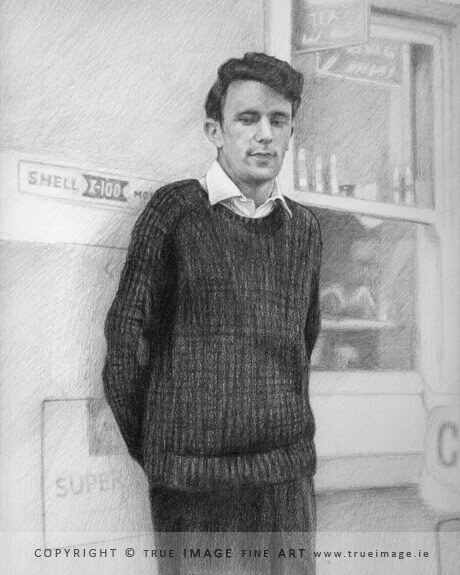 I have recently worked on some vintage portraits, which work particularly well in graphite pencil.